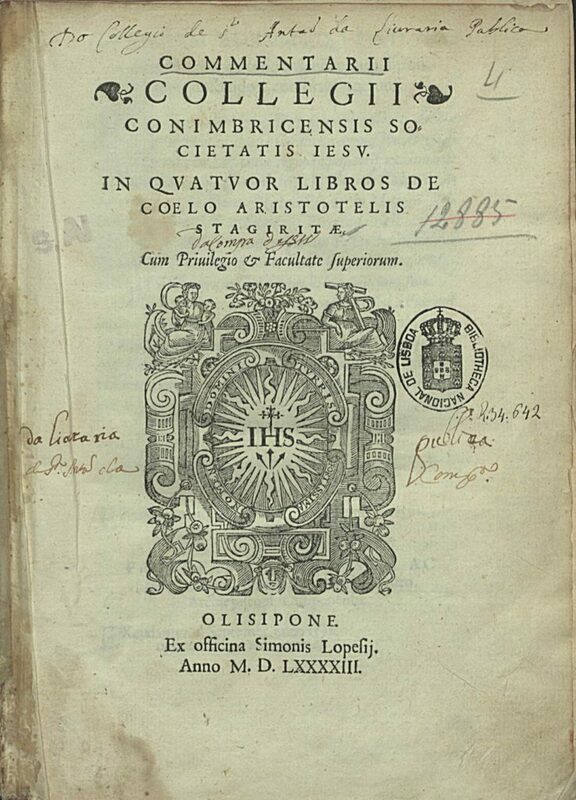 Description of Lyon 1594: forthcoming. Description of Köln 1600: forthcoming. Description of Köln 1603: forthcoming. Description of Lyon 1608: forthcoming.